Designed over 80 years ago, Bialetti’s best-selling Moka Express revolutionized the art of coffee brewing. 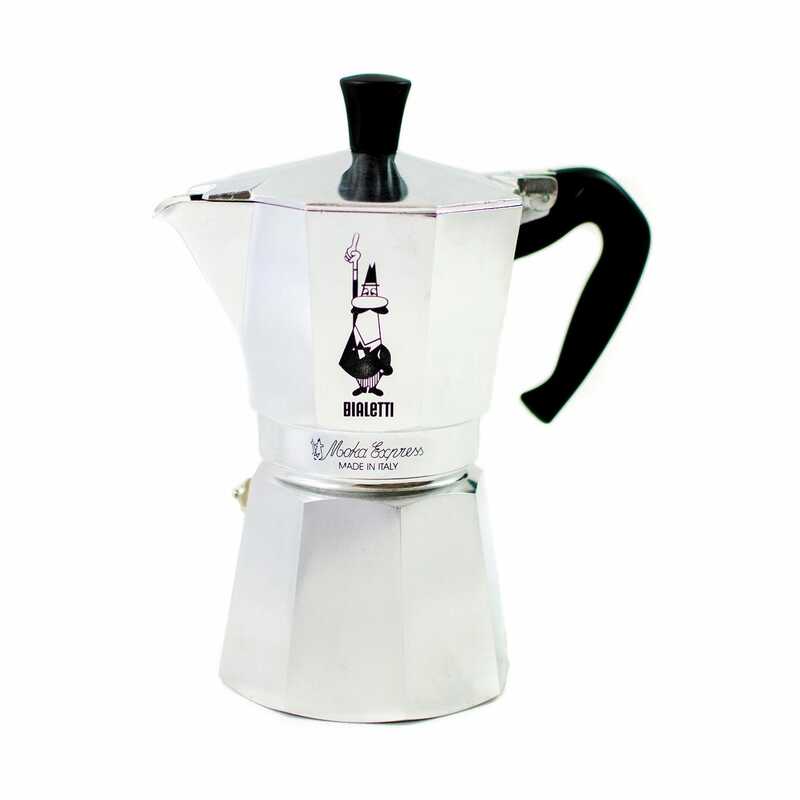 Easy to use, the distinctive octagonal shape of this aluminium stove top coffee maker evenly distributes heat to produce the perfect espresso in minutes. Amazing coffee maker, fast and easy to get a really good coffee in the mornings.